Earn 203 loyalty points when you order this item. 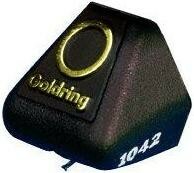 Goldring D42 stylus is designed to fit the current Goldring 1042 phono cartridge or old model 1040, a direct replacement when your stylus is worn - saving the cost of buying a whole new cartridge. 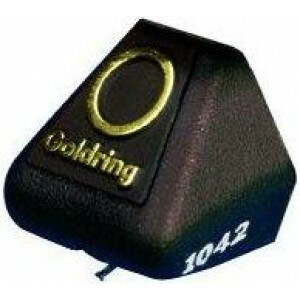 Goldring cartridges generally last many hours until the stylus needs replacing. An indication of wear is a "duller" sound.